The Hope Rosewood Cremation Urn is made from solid rosewood wood and finished to perfection. 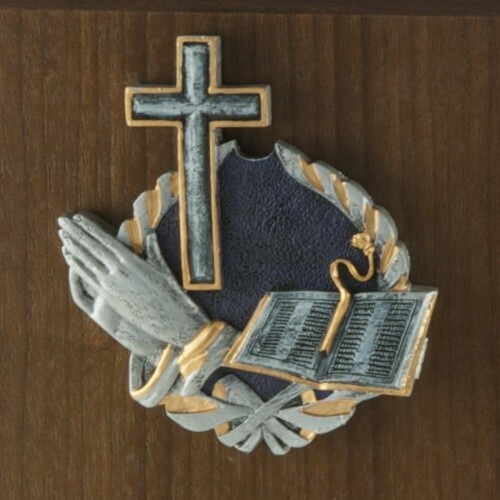 The urn features an elegant religious medallion. 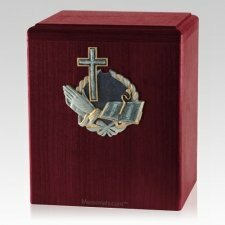 The medallion is securely adhered to the front of the urn, creating a wonderful unique resting place for those who are proud to be religious. 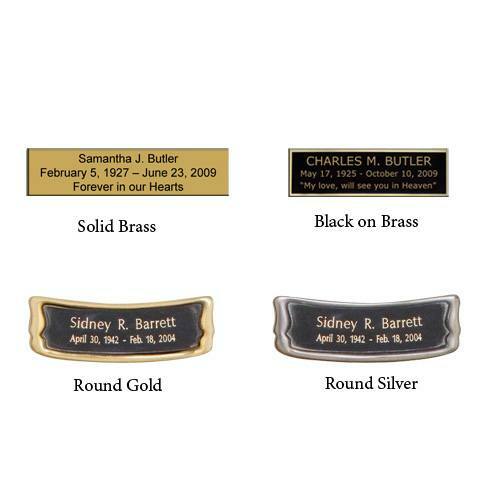 "The photo and description of this urn does not do it justice. We were pleasantly surprised to see how the angel wings glittered in the sun. It's there, but ever so lightly, not gaudy. No one could even tell it was an urn. We keep it in the picture window and it's absolutely gorgeous! Wouldn't put my dad anywhere else! He looks over us everyday and no one else even knows unless we tell them! Even the church was surprised that it was an urn! Thanks for all of your help!"